Friends gain great satisfaction from helping the Library, but they also reap rewards as patrons. Membership dues and contributions are used to make the Library stronger. As a patron, you gain a library with more high-quality programming, newer and faster computers, and a better-quality selection of materials. Members receive a 10% discount on books purchased at the library’s fall and spring book sales. Members will have their name and contribution level printed on a plaque which will be placed on display in their local branch for the year. Members can attend special programs and events at any branch which are only open to Friends of the Library members. How can you help? Join! 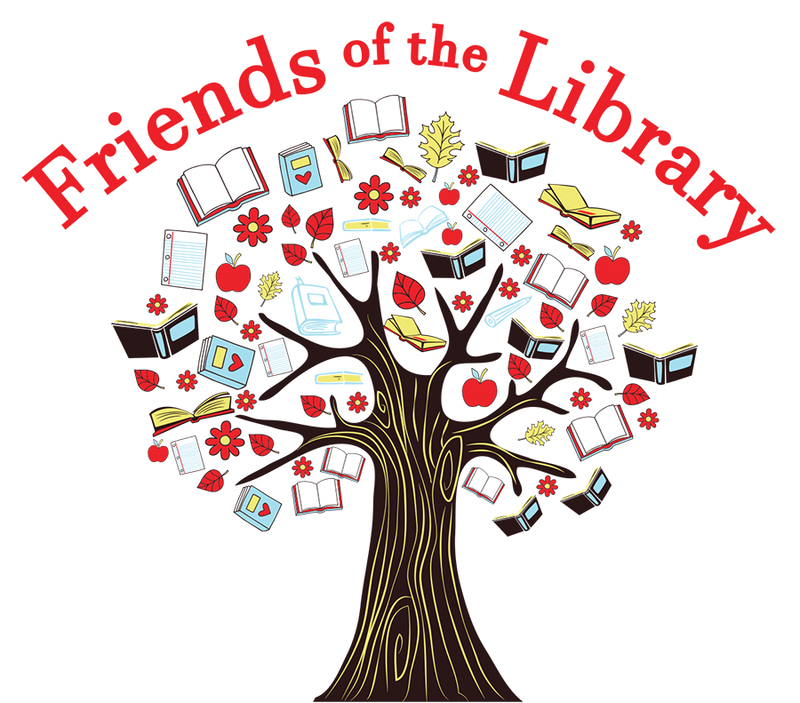 Membership dues provide the foundation of the Friends’ financial support of the Library. You can help the Friends’ have a greater impact through making a larger contribution. Your annual membership dues and contributions are used to buy books, DVDs, CDs, computers, equipment, furnishings, and to support programming at the Library. All membership dues and contributions are tax deductible and designated solely for use by your local branch’s Friends of the Library group. All information submitted is considered confidential and will never be given or sold to any other individual,company, or organization.